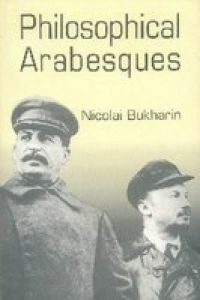 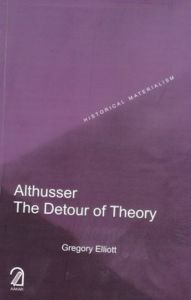 This book is correctly regarded as one of Trotsky’s finest classics. 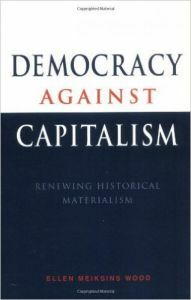 It is a product of a sharp polemic within the American Trotskyist movement in the period 1939-40. 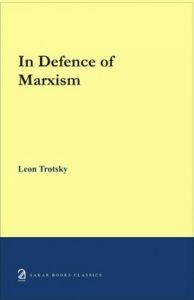 This was a dispute that touches the very fundamentals of Marxism. 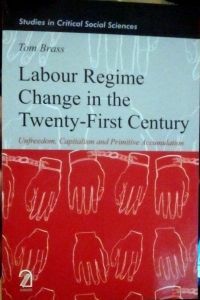 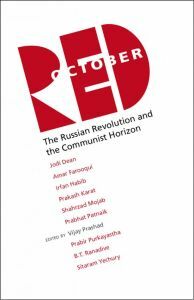 It was for this reason that Trotsky himself participated in this struggle in the form of a series of articles and letters that are brought together in this volume. 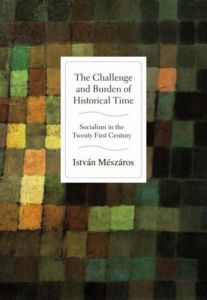 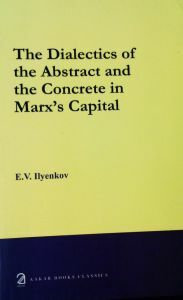 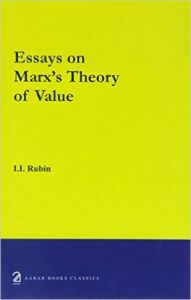 The issues covered concern the essence of Marxist theory, and deal with such questions as the class nature of the Soviet state, the defence of the Soviet Union against imperialist attack, Bolshevik principles of organization, as well as an explanation of dialectical materialism, the basic philosophy of Marxism. 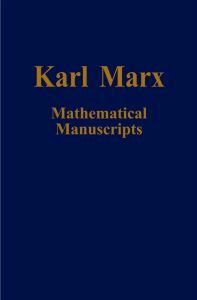 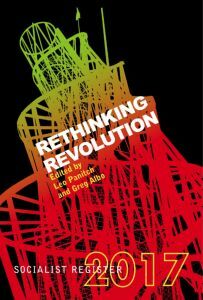 Today’s new generation, which seeks to understand the problems of building a Marxist tendency internationally, will find within these pages an enormous wealth of ideas. 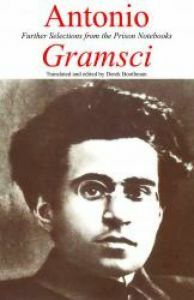 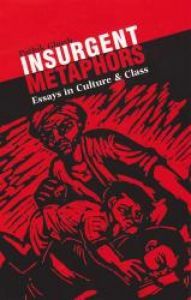 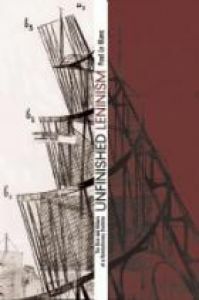 The book is Trotsky at his best: profound, concise and theoretically razor sharp. 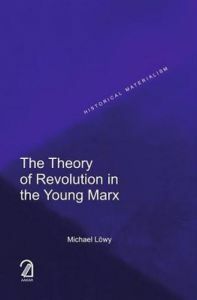 Above all, it answers the revisionists and cuts through the theoretical confusion to produces a masterpiece that can rightly be considered a Marxist classic. 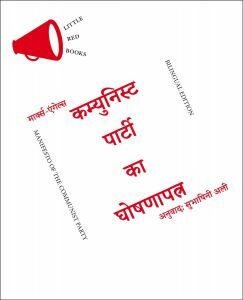 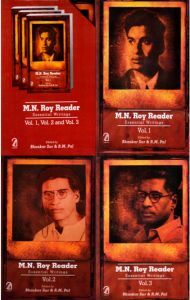 This book will assist in the vital education of the new generation of workers and youth and prepare the ground for the development of genuine Marxism internationally.